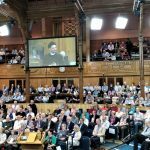 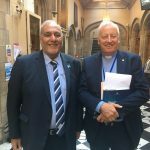 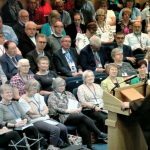 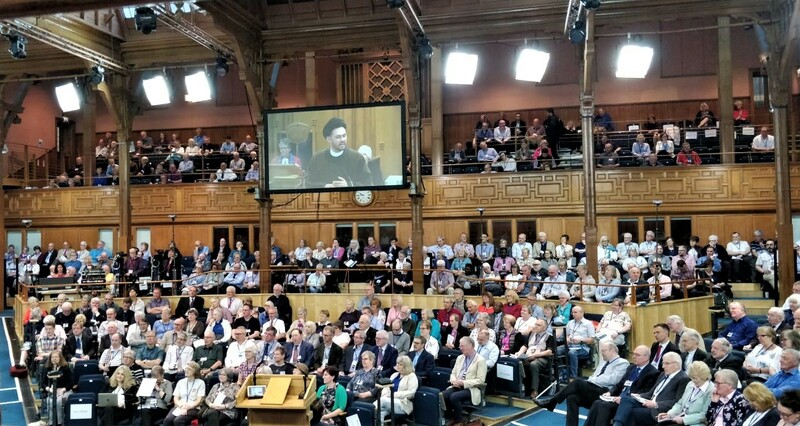 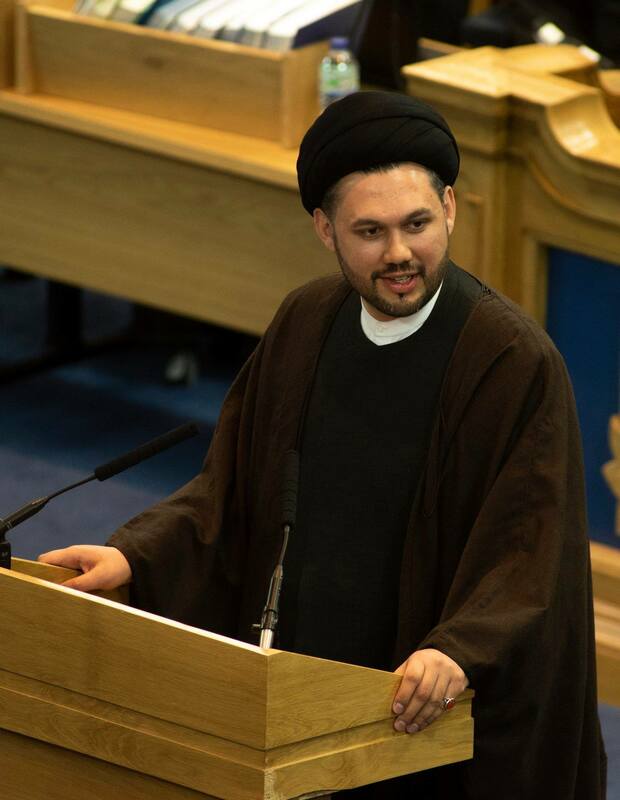 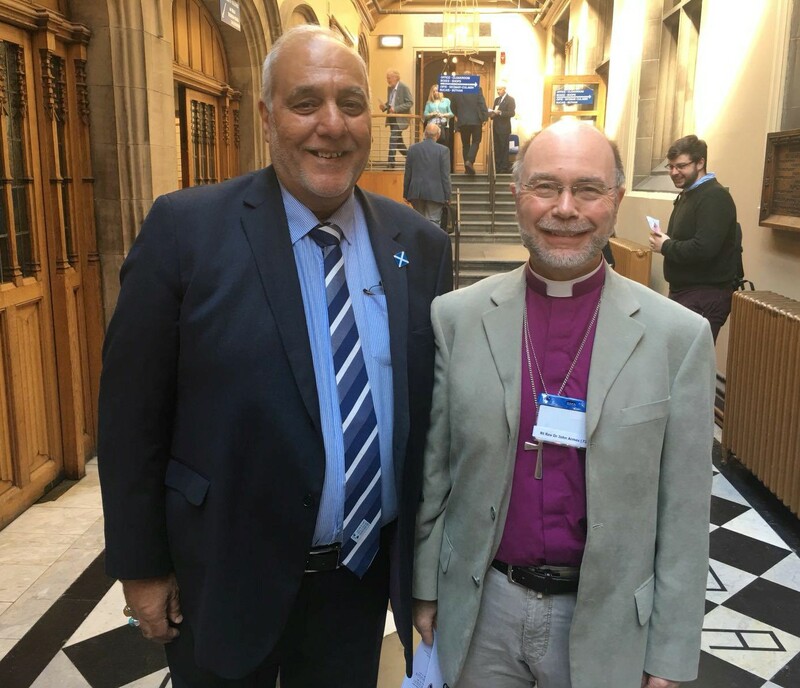 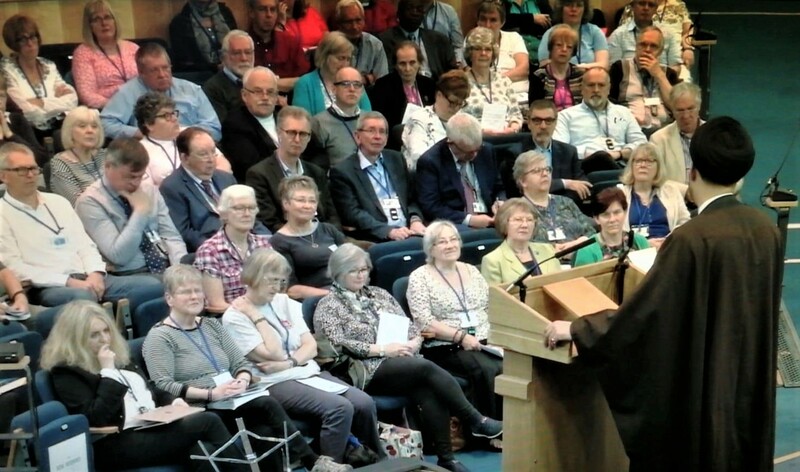 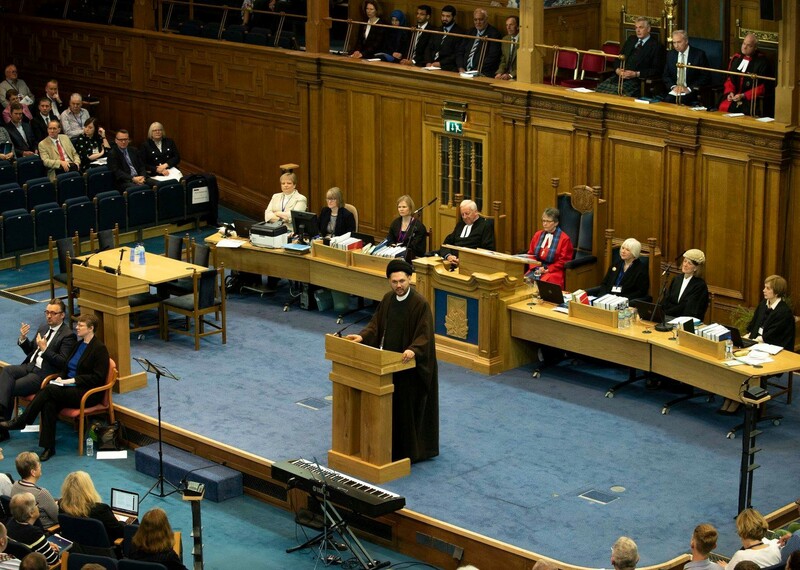 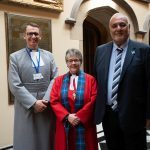 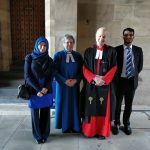 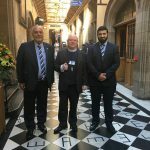 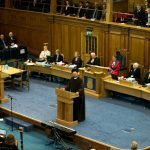 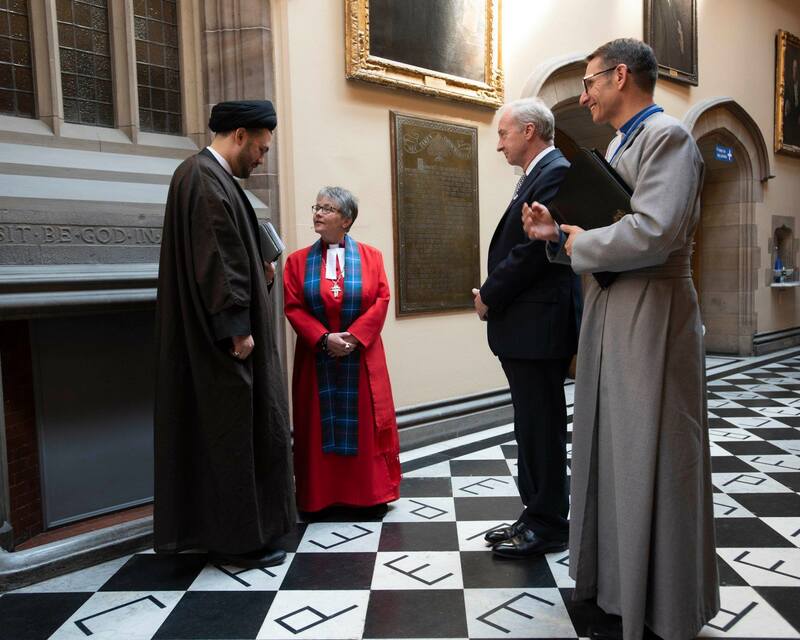 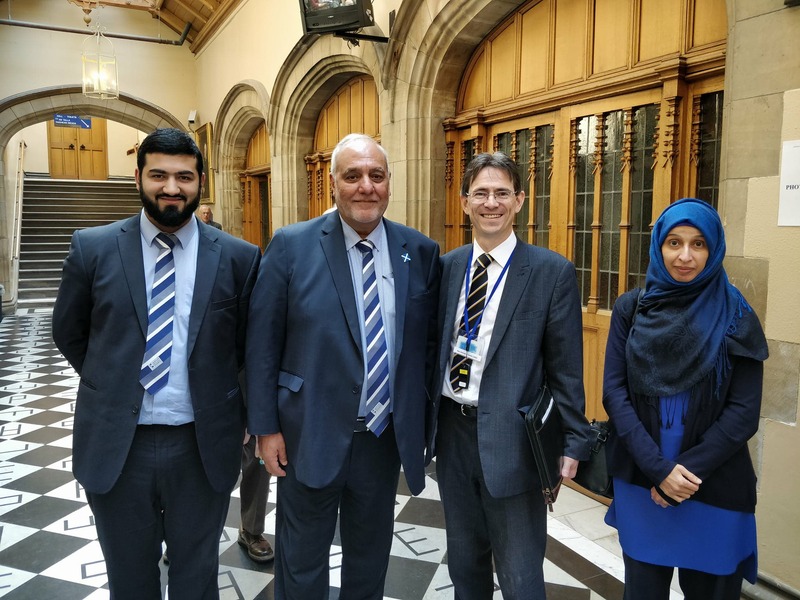 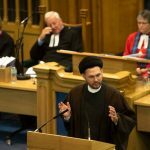 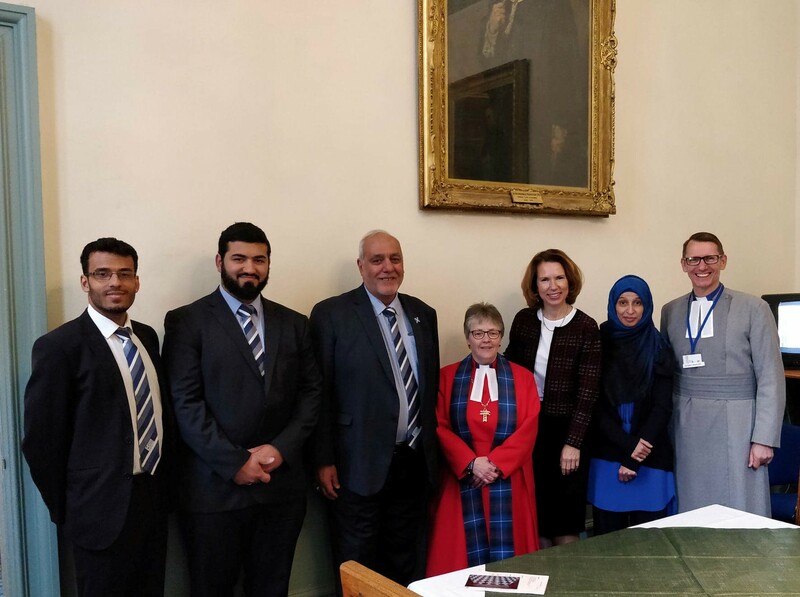 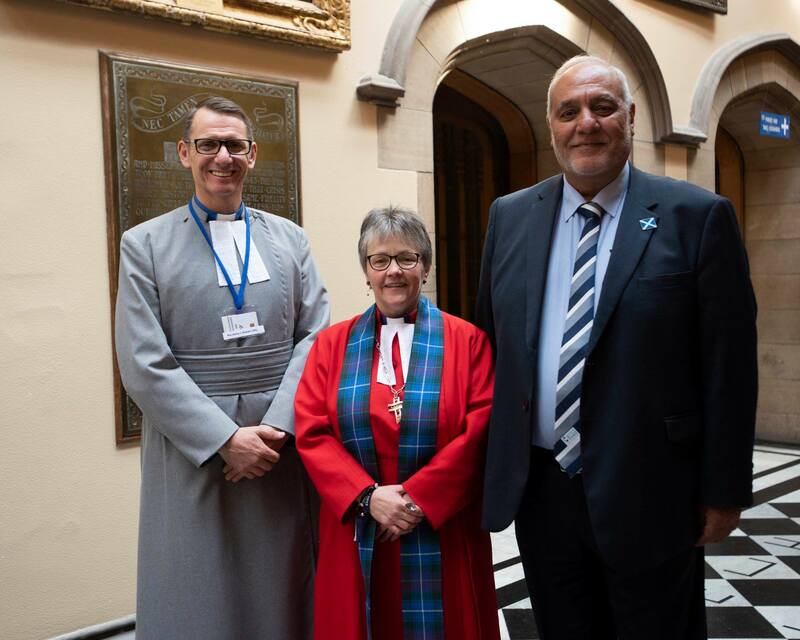 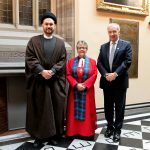 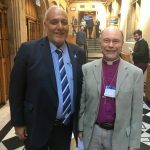 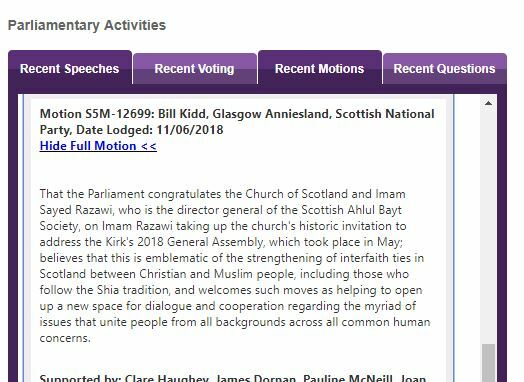 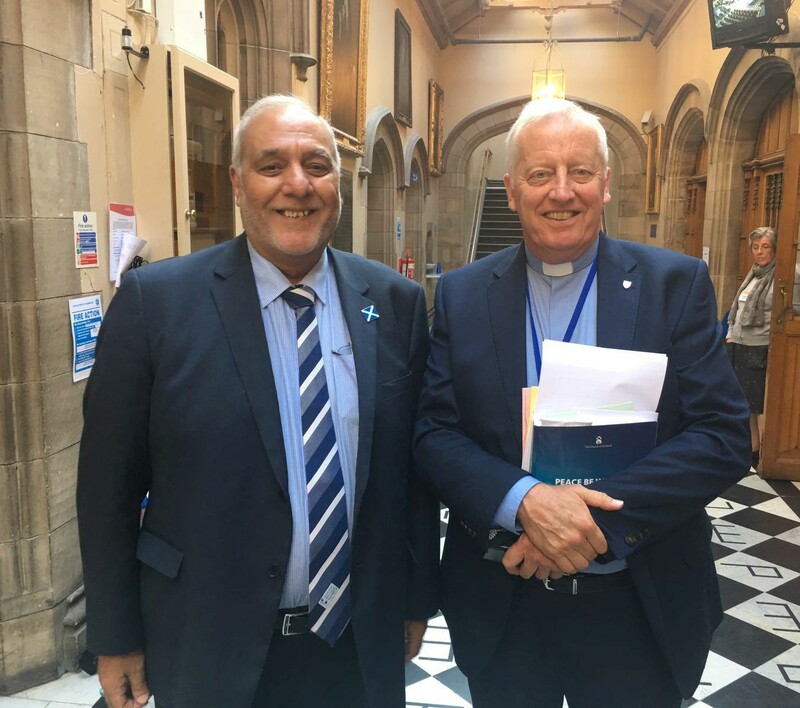 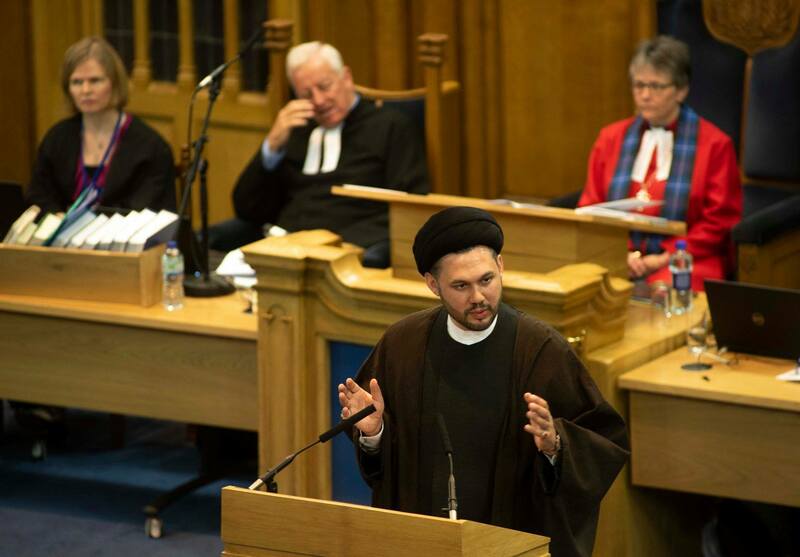 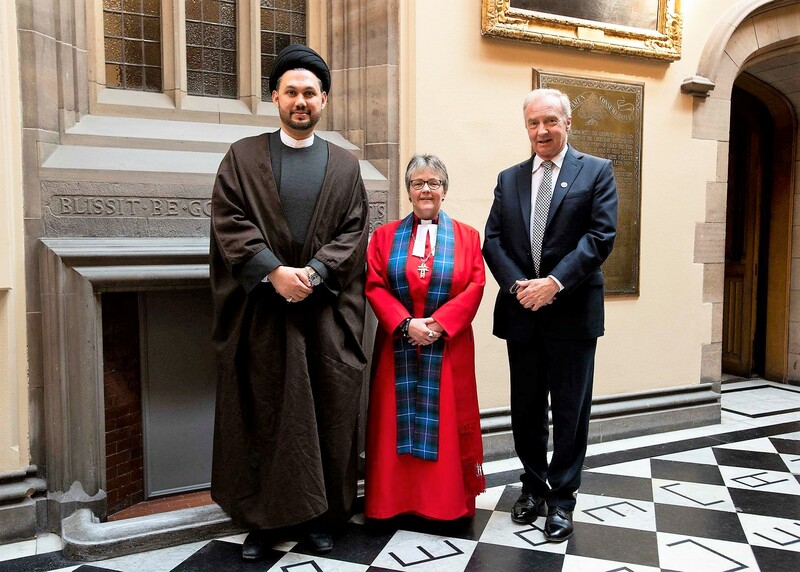 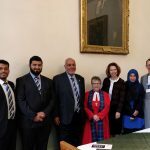 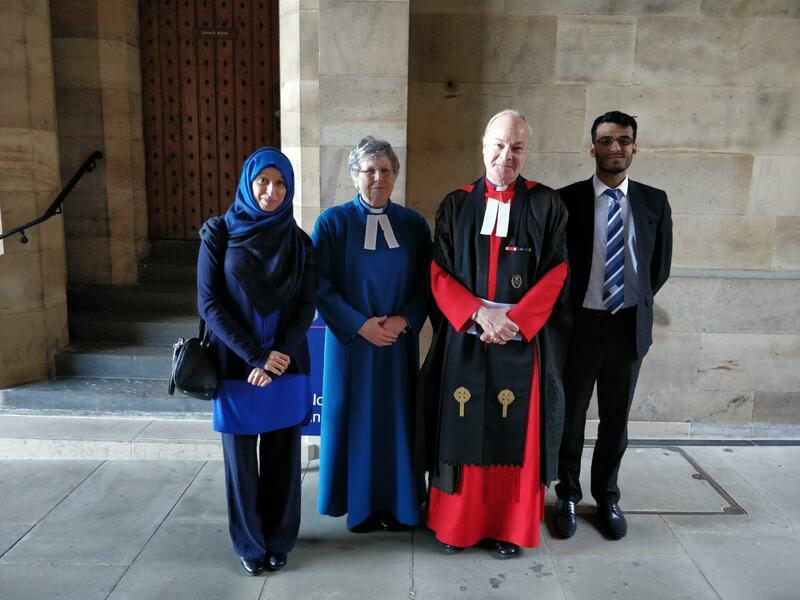 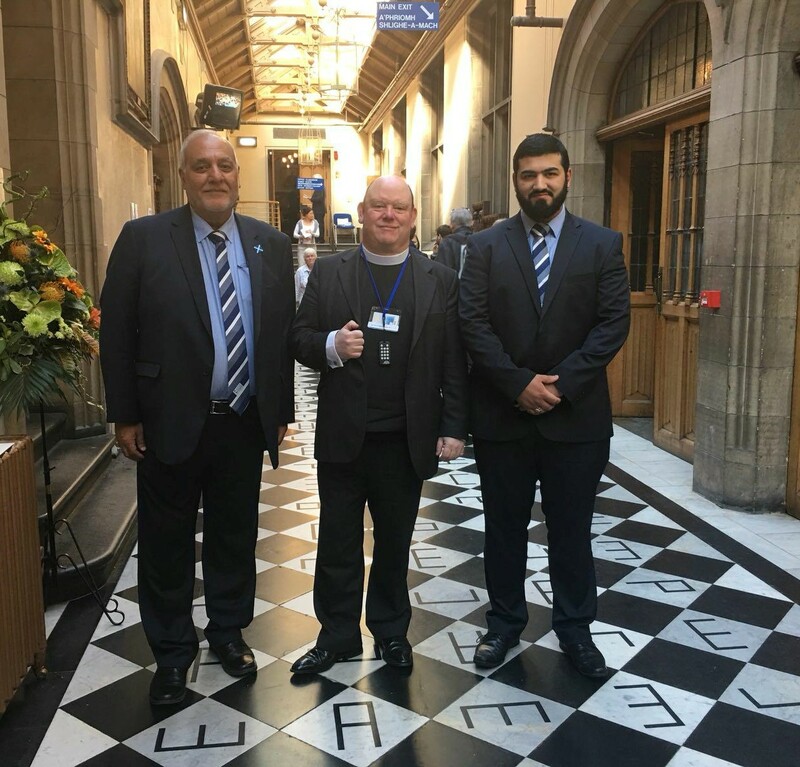 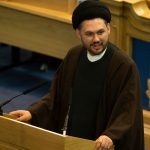 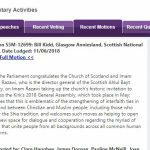 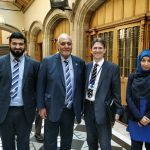 The Church of Scotland this year invited Sayed Razawi, Director General of the Scottish Ahlul Bayt Society, to address the General Assembly on Friday the 25th May. 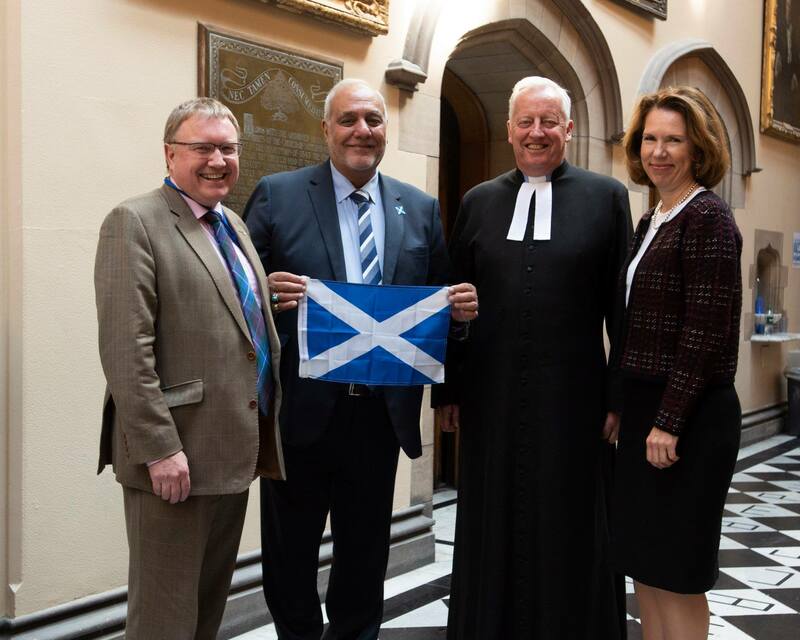 The moving meeting and address highlighted a milestone moment in our meaningful and ongoing engagement with the Church of Scotland. 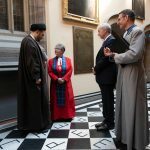 We look forward to continuing our interfaith work with the newly installed Moderator, the Rt Rev Susan Brown, and the Church as a whole in the year to come.